I can’t boot into Safe Mode. Also tried recovery mode, but it won’t load. Tried internet recovery mode - no good. ☹️ I'm unsure if this is related to the fuzzy screen (see image above). I've also tried commandS and believe the results were all good. How can I proceed to try and get this MacBook to boot up into macOS? Bought MBP from a guy on Facebook 3 weeks ago. Lesson learned!!! Managed to sort this! Absolute stoked. Not the answer you're looking for? 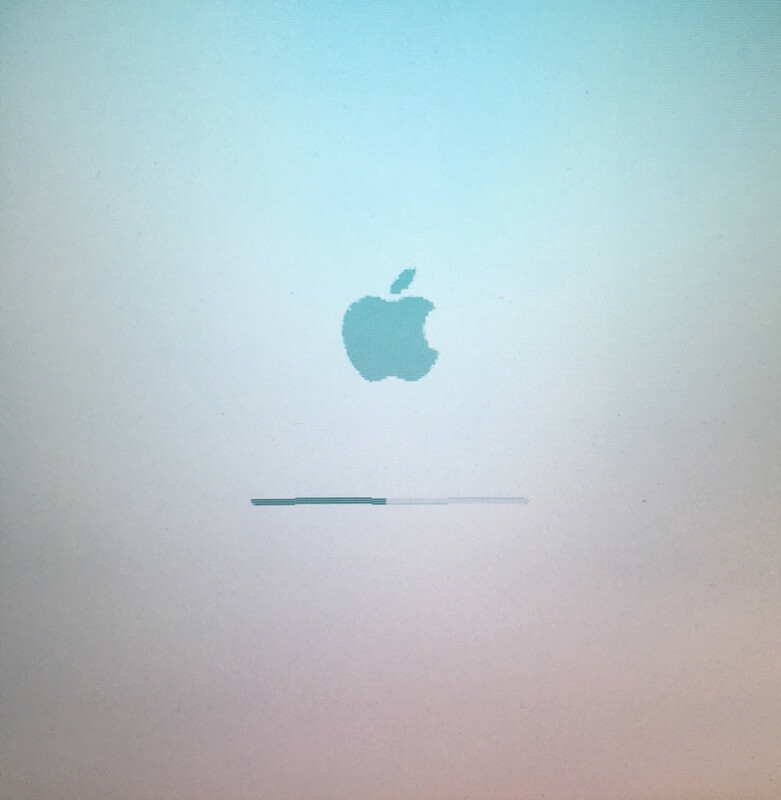 Browse other questions tagged macbook boot recovery startup internet-recovery .